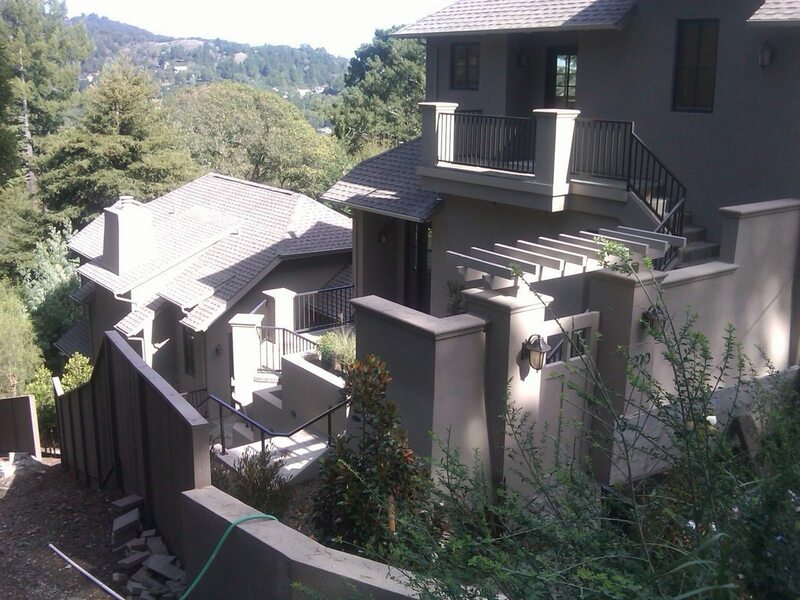 One Stop Plastering are residential plaster and stucco pros. We use our own scaffolding. 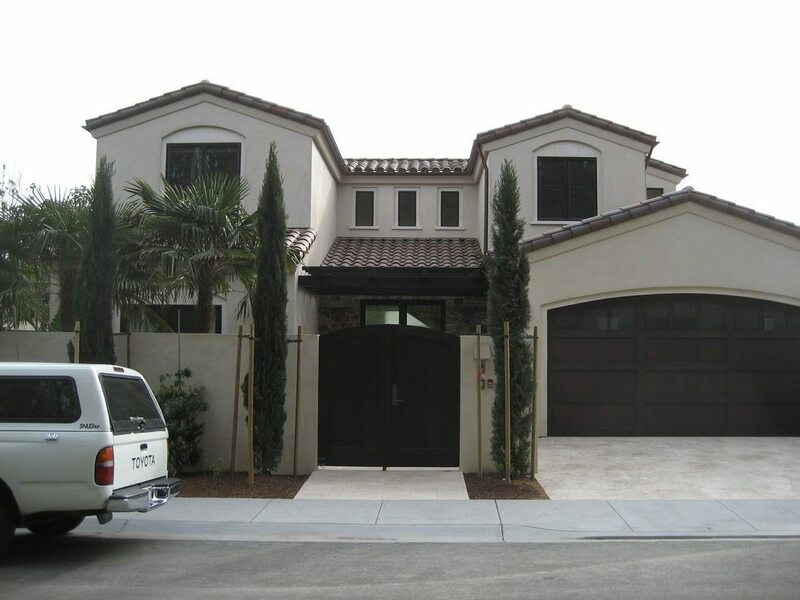 We set up early to help the contractor or homeowner with other parts of the job. 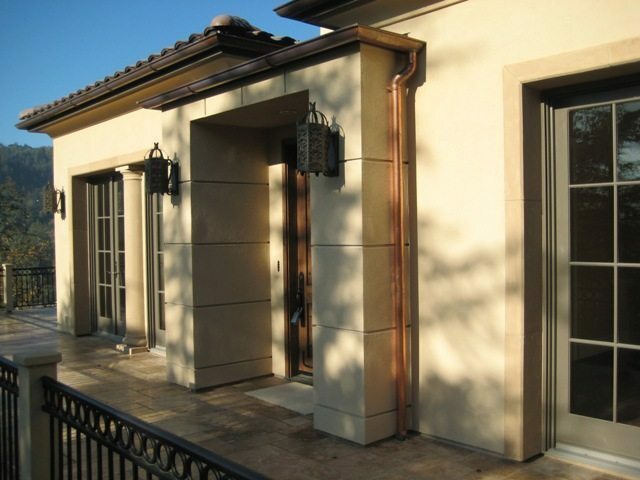 We help homeowners with their Residential Plaster & Stucco needs by supplying custom color and texture samples to ensure the results meet their criteria. Keeping the job site clean is something we pride ourselves on—and get complimented on when we finish. Contractors love us because we have the right equipment for the job from flatbed trucks for the scaffolding to plaster pumps and electric mixers that cut down on noise and exhaust in garages keeping residents of apartment buildings and quiet neighborhoods happy.